Though the market for avocados in China is still in its infancy, they are an up-and-coming fruit here, where there is presently negligible domestic production. According to China Customs data, volumes of avocado imports into China rose to 43,859 tons in 2018, up from 32,127 tons in 2017, a 36.5% rise year-on-year. The value of China's avocado imports rose to $133.4 million in 2018 from $105.5 million a year earlier—an increase of 26.5%. Considering China's massive population and rapidly developing consumer class, if this growth continues, China will emerge as a key global import market for avocados. Currently, only Mexico, Chile, Peru and New Zealand are approved by China's phytosanitary authorities to export avocados to China. As demand grows, Chinese traders will surely eagerly wait for new countries to be added to the list, in order to secure a high-quality and stable year-round supply. One such country is Kenya, which signed export phytosanitary protocols for avocados with China last year, and may begin trial shipments of Kenyan avocados to China this year, with larger volumes in 2020. As the Chinese fresh produce industry and consumers look forward to the prospect of the first African avocados becoming available in China, we at Produce Report thought it would be a good opportunity to dig into the situation in the rest of continent and see what new avocado supply China may expect from Africa in coming years. We therefore spoke to Zac Bard, Executive Manager of Westfalia Fruit Africa, one of the world's leading suppliers of avocados. 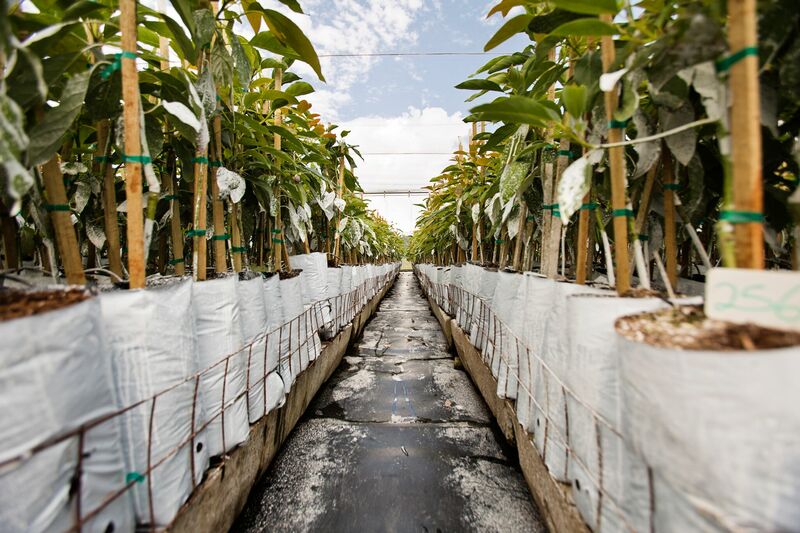 Westfalia Fruit subsidiaries already supply avocados to China year-round with fruit from Chile, Peru, and Mexico. Bard is also Chairman of the World Avocado Organization, a multinational, non-profit industry group aimed at promoting avocado consumption around the world. WAO plans to start promoting avocados in China in coming seasons. We learned from Bard that, aside from Kenya, the African countries to pay attention to in relation to potentially exporting avocados to China are South Africa, Mozambique, Tanzania and Zimbabwe. 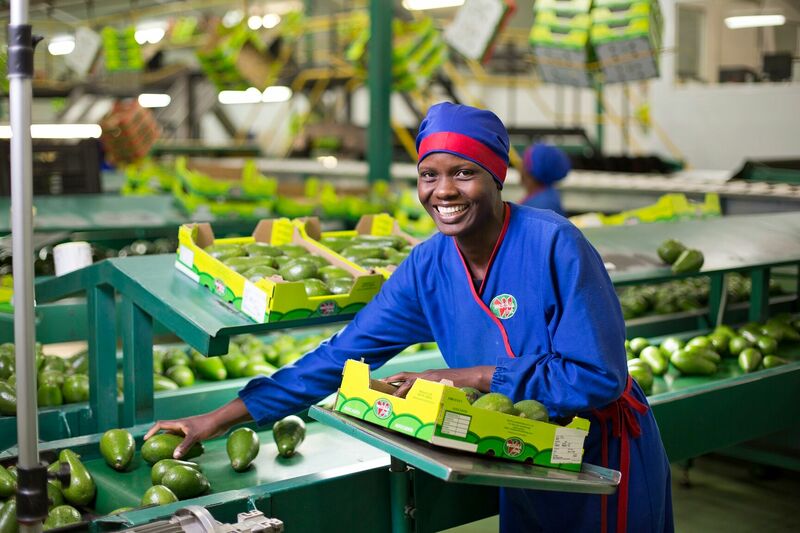 South Africa—Westfalia's home base—is the world's fourth largest avocado exporter as of 2018, and an important supplier to the European market. 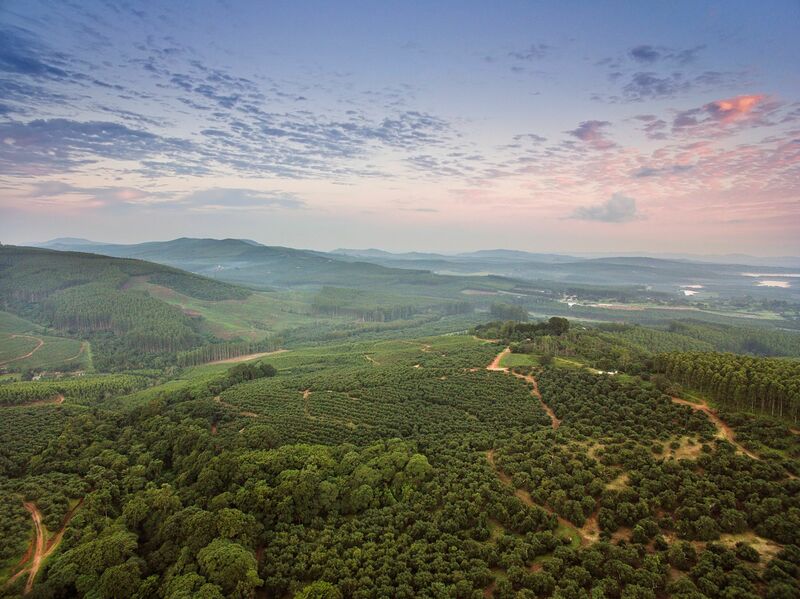 In South Africa, Westfalia operates its own orchards and nurseries, as well as processing, ripening, sales and R&D operations. 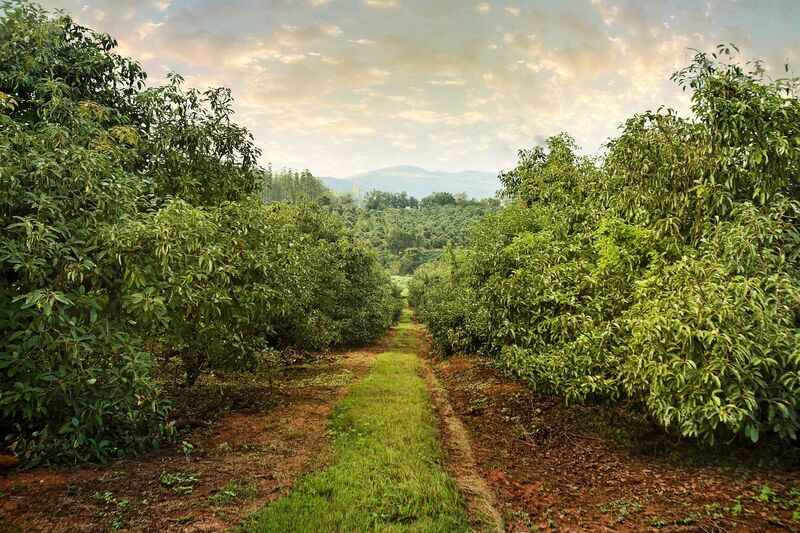 In conversations with several people at Asia Fruit Logistica 2019, Produce Report learned that South African authorities are working on the final stages of market access to China for South African pears—and only after pears are complete will they turn their attention to avocados, which are next in line. "South Africa is ready and looking forward to engaging with the Chinese government," says Bard of the potential for gaining avocado market access in China. In the meantime Westfalia is forging ahead with developing avocado growing and sourcing in other African countries, and is looking to support the governments of those countries in gaining access to the China market, so it can help fulfill the growing consumer demand in China for year-round supply of quality Hass avocados. For example, in recent years, it has acquired almost 400 hectares of land in Mozambique to establish its own Hass avocado orchards there. 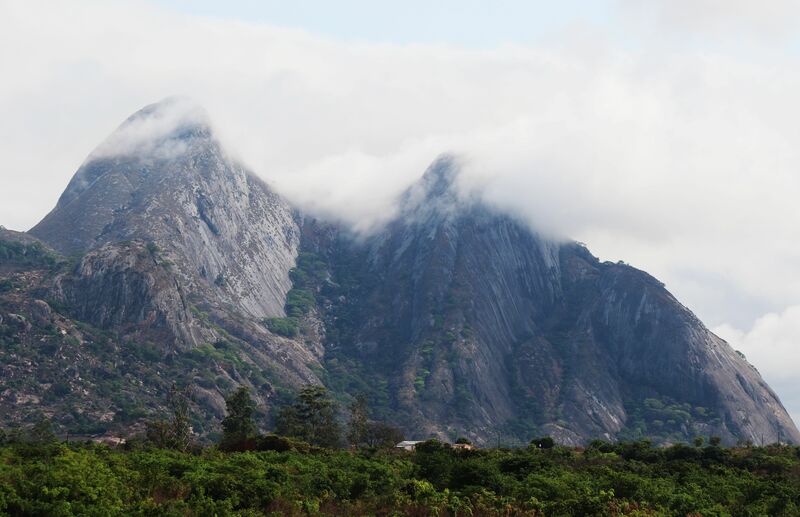 Mozambique boasts a good climate and ample land for growing avocados. "Westfalia is very active in Mozambique, Tanzania and Zimbabwe too," says Bard. "The avocado industry in all three of these countries is growing and the origins are in an excellent position geographically to supply China with avocados. Between the three origins, in time, it should be possible to supply China around 10-11 months of the year with quality avocados. The months of low supply from Africa will coincide with the local Chinese avocado season, facilitating a consistent supply of avocados to Chinese consumers." 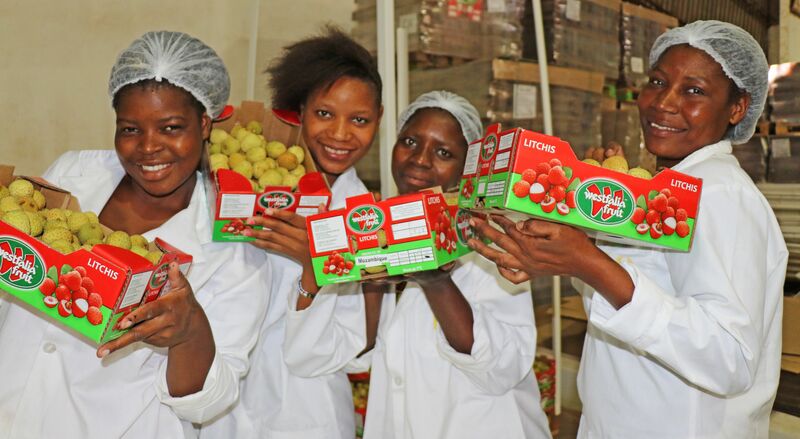 Bard adds that he also thinks there is a good opportunity in China for lychees from Mozambique, which would be available in China during November and December. The major challenge with some of these countries is that their governments have comparatively limited resources to engage in and work through the phytosanitary protocol and inspection processes with Chinese authorities. Bard therefore hopes that Westfalia can provide support to these governments to facilitate the development of African avocados in China. "We have been present at the relevant trade exhibitions in the hopes of Africa gaining market access," says Bard. "The potential market for avocados in China is large, but the market has to be developed in a responsible way. Westfalia looks forward to being part of this."